The launch of the iPad Pro signals a major shift in the tablet market, two new forecasts predict, calling for cheaper vendors selling smaller tablets to be affected by consumer demand for newer, larger, and more powerful hardware. 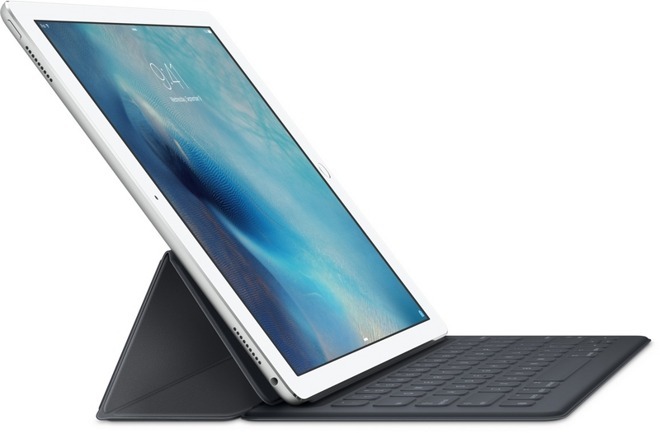 "Detachable" tablets with optional keyboards, like the iPad Pro and Microsoft Surface Pro, are expected to lead growth in the tablet space for the next few years, according to IDC. The firm predicts that worldwide tablet sales will hit 211.3 million units this year, an 8.1 percent decline from 2014. But over the next year, IDC believes the "detachables segment" of the market will nearly double in size, growing more than 75 percent from sales in 2015. That growth is expected to be driven largely thanks to the iPad Pro, Apple's new 12.9-inch tablet with a magnetic Smart Connector for keyboard accessories. While smaller tablets from 7 to 9 inches in size will account for an estimated 57.7 percent of sales in 2015, IDC predicts that will drop to 43 percent in 2019. Smaller tablets are expected to give way to medium-size models between 9 and 13 inches, including Apple's iPad Pro and iPad Air. IDC believes medium-size tablets will gain control with 55.1 percent of sales by 2019. The same sentiment is shared by DigiTimes Research, which also predicted this week that larger form factors like the iPad Pro and Surface Pro will see gains over the next year while smaller tablets continue to decline. Their prognosticators believe that Samsung will be particularly hurt by this trend. Researchers call for the South Korean electronics maker to see 2016 losses greater than the market average, due to what they called a "conservative business strategy." Also predicted to be hurt by premium tablets are cheap Chinese manufacturers, who DigiTimes believes will be "gradually forced out of the market as their profits continue declining." 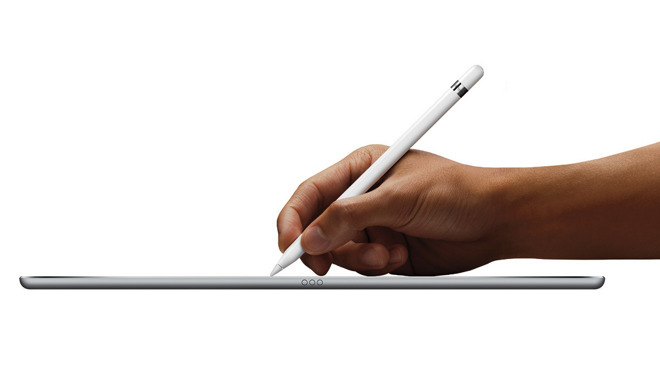 Their predictions call for iPad sales to actually grow slightly in 2016 to 46.6 million units. They predict that the iPad Pro will boost shipments, and also expect that Apple will launch a new third-generation iPad Air at some point next year. Sales of the iPad lineup were down 20 percent year over year to 9.8 million in Apple's September quarter, before the iPad Pro debuted in November. iPad sales have been on a steady decline, though Apple maintains that the touchscreen tablets play an important role in bringing new users into the company's ecosystem, particularly in emerging markets. For example, Apple Chief Executive Tim Cook said in October that in China, a whopping 40 percent of those who bought an iPad had never owned any Apple product before. In addition, for 68 percent of iPad buyers in China, it was their first tablet. With so many iPads in use already, one possible reason for the sales decline is a longer upgrade cycle —customers and companies alike treat their iPad more like a PC and less like a smartphone, keeping the device for a longer period of time before opting to upgrade. It's also likely that growing Mac sales, and the popularity of larger-screened iPhones, have been cannibalizing the iPad.